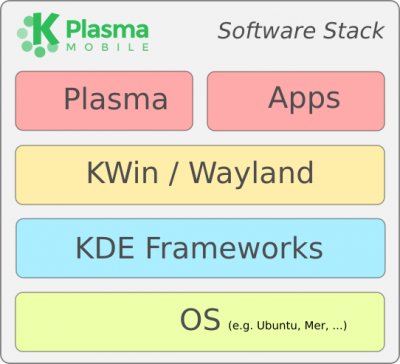 For a short while, the Plasma Mobile forums were hosted outside of the official KDE Forums. In our quest to put everything under KDE governance, we have now moved the Plasma Mobile forums under KDE’s forums as well. 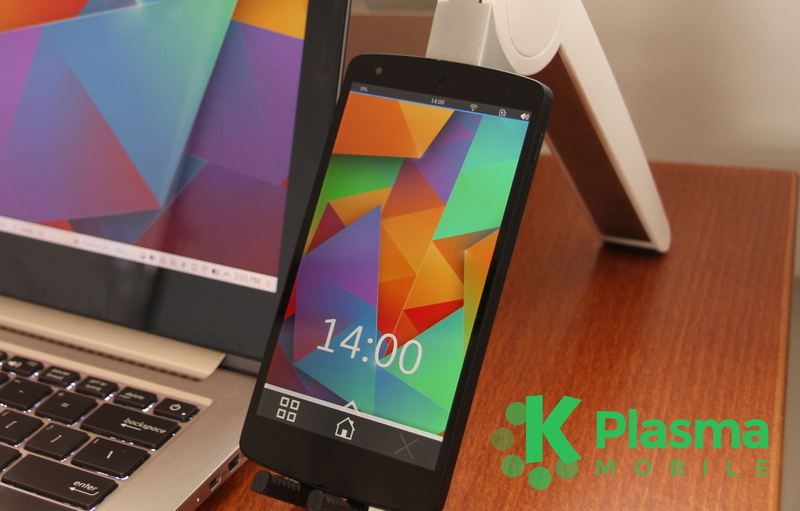 Enjoy the new Plasma Mobile forums. As a few users had already registered on the “old” forums, this means a smallish interruption as the threads could not be quickly moved to the new forums. 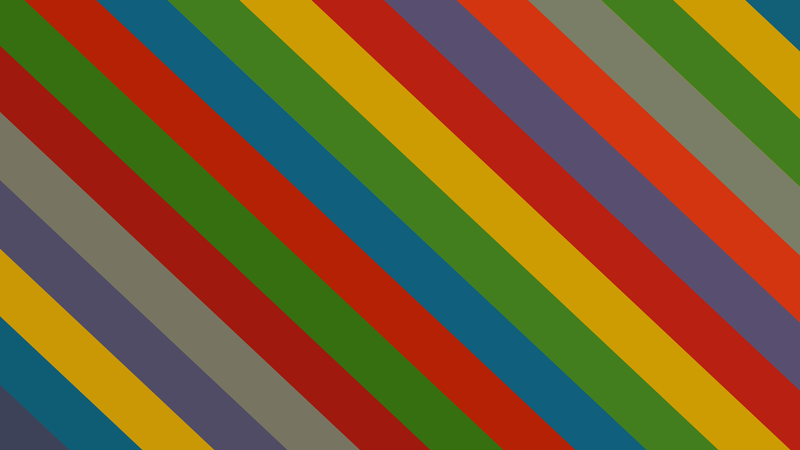 We’re sorry for that inconvenience and would like to ask everyone to move to the new forums. Thanks for your patience and sorry again for the hassle involved with that.